As an example of some of the faculty concerns in the writing of this report, we are attaching a letter that has been sent from a group in the Spanish & Portuguese Department. Dear Colleagues, The UTFA Librarians Committee has decided to respond collectively to the call for community responses to the draft report on Academic Planning at the University of Toronto. Our letter (attached – sent by email) was forwarded today. A draft of the Report by the Provostial Academic Planning Group has been posted, online, for input from the community, URL: http://www.vpacademic.utoronto.ca/Initiatives/Provostial_Advisory_Group_on_Academic_Planning.htm. 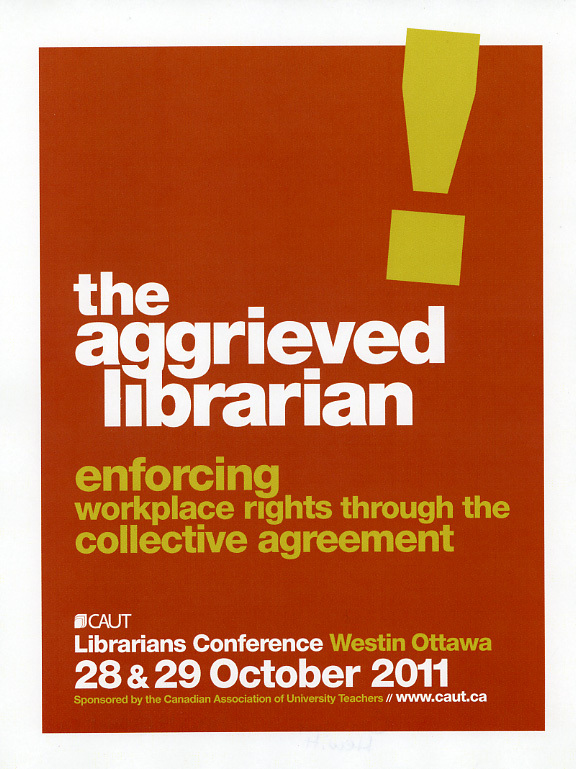 Input is being sought from librarians and libraries, email academic.planning@utoronto.ca.